Field trips for groups of all sizes. 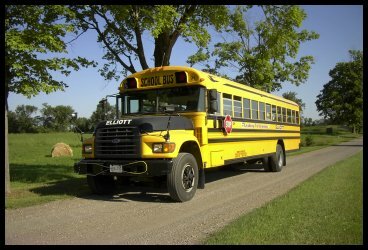 Corporate charter services using a variety of types of buses to meet your group needs. Wheelchair accessible transportation for passengers with special needs. Transportation for special events, weddings, and conventions. Shuttle service for large events needing continuous service to remote parking lots or multiple destinations. Sale of diesel fuel through an easy to use 24-hour cardlock facility at our site in Guelph.